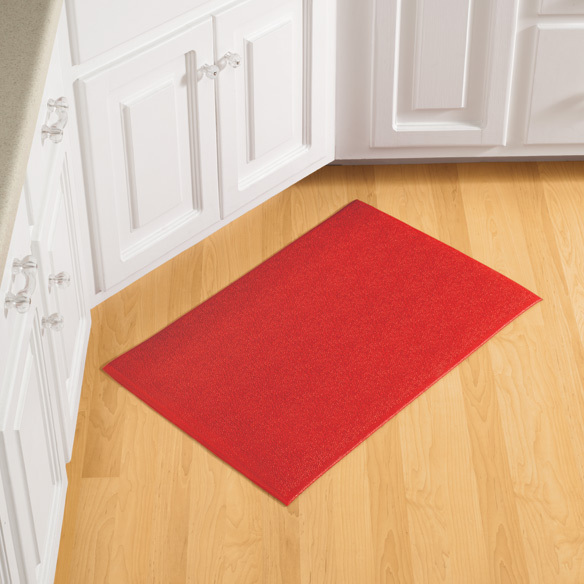 Comfort Anti-Fatigue Mat - 48" X 20"
Ergonomic comfort mats are designed to relieve leg and back discomfort wherever you find yourself standing for long periods—like in front of the sink, stove or clothes dryer. The sponge base cushions you; the easy-clean surface resists stains. 3/8" thick; beveled edges keep mat in place. PVC vinyl. No express shipping. Allow 2-3 weeks for delivery.